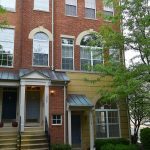 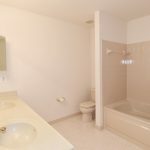 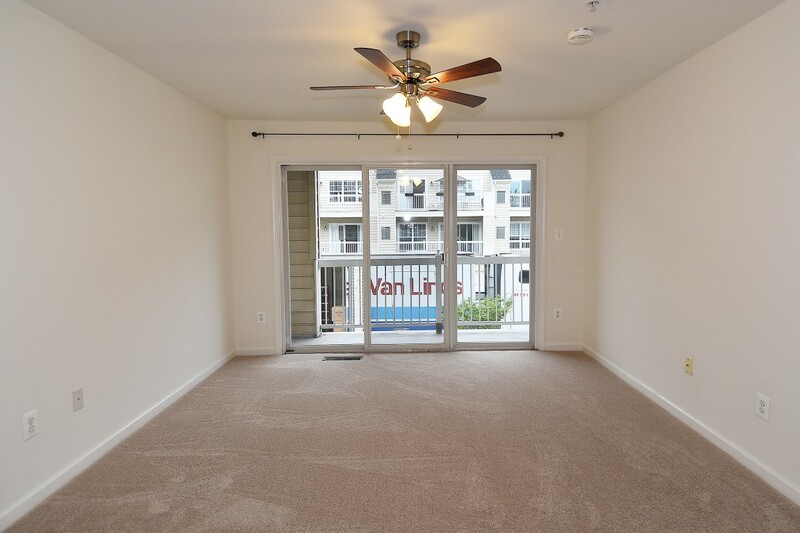 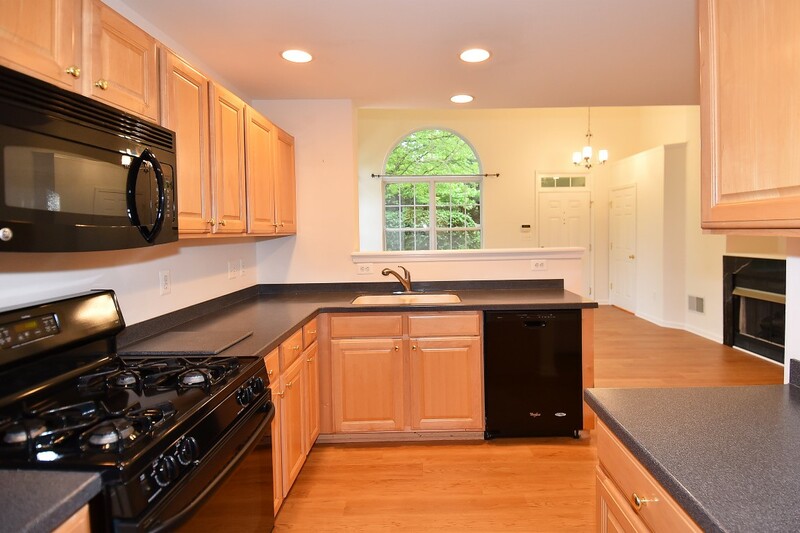 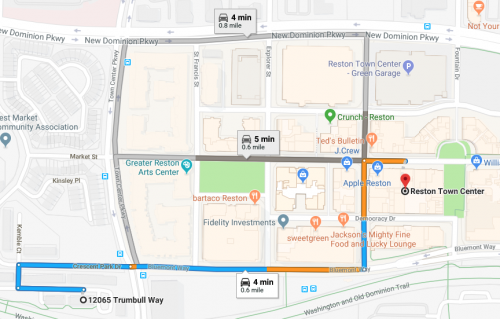 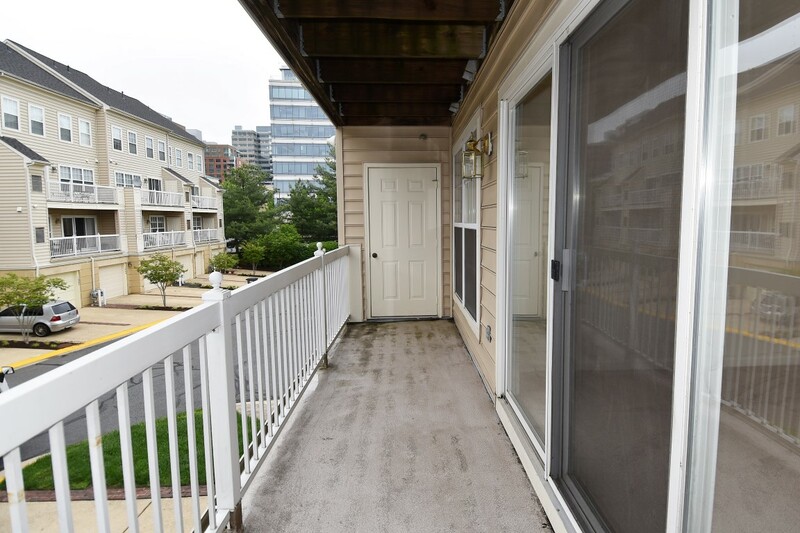 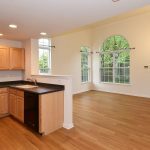 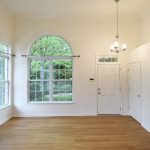 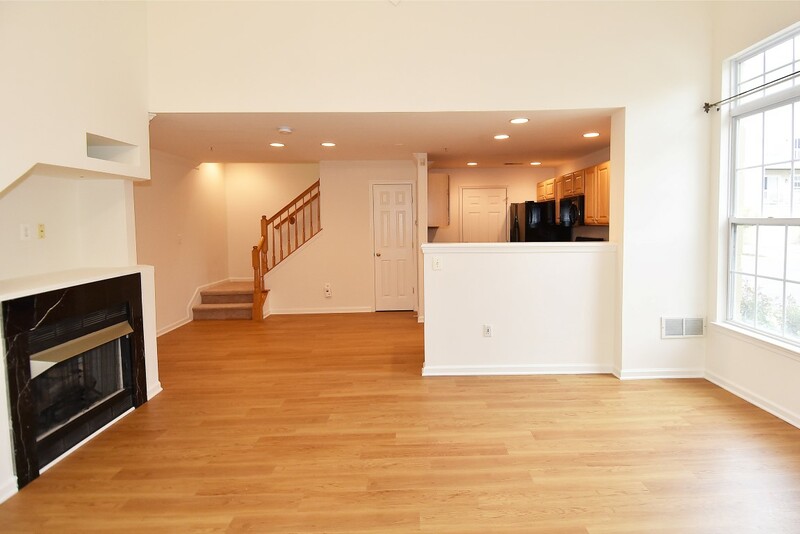 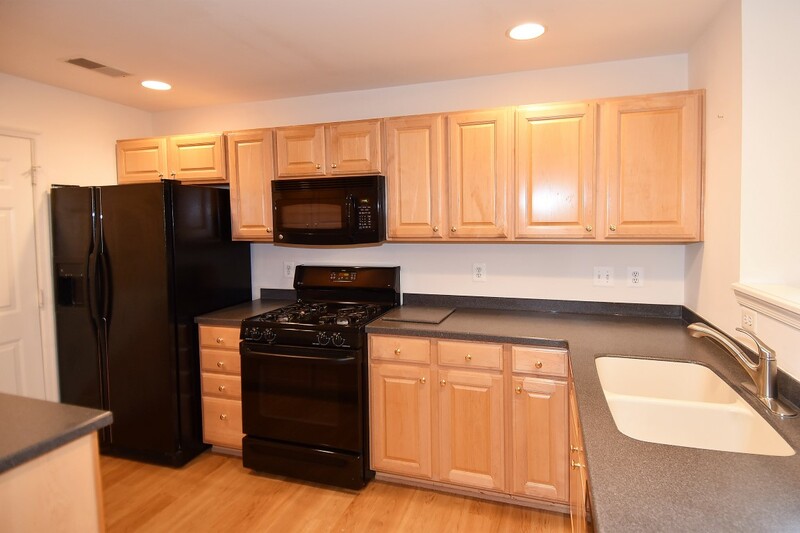 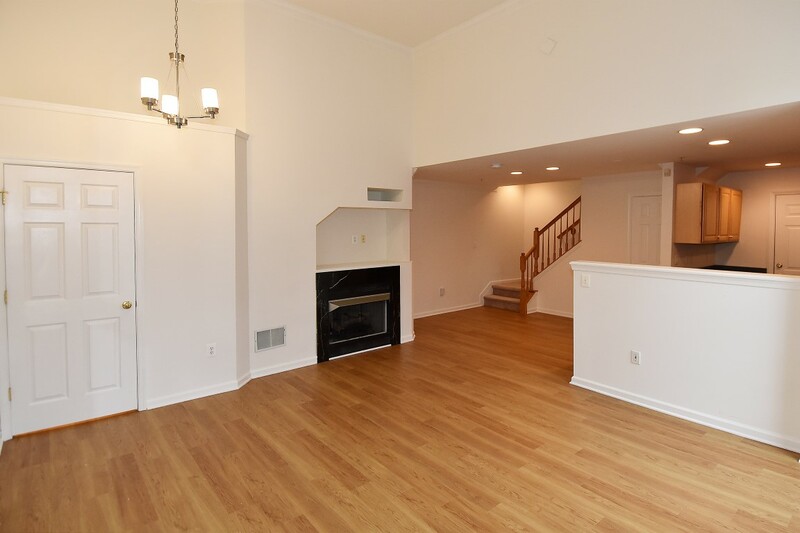 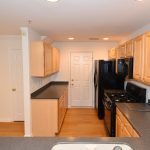 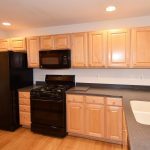 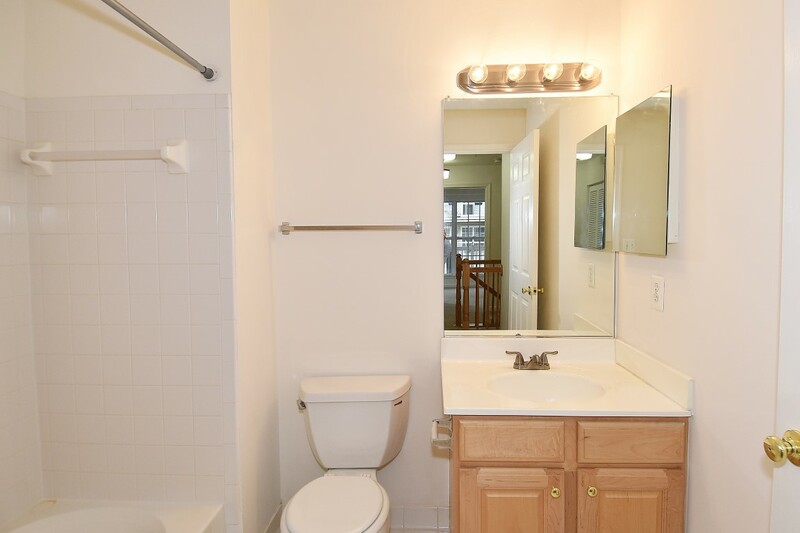 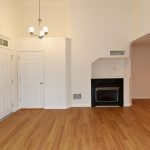 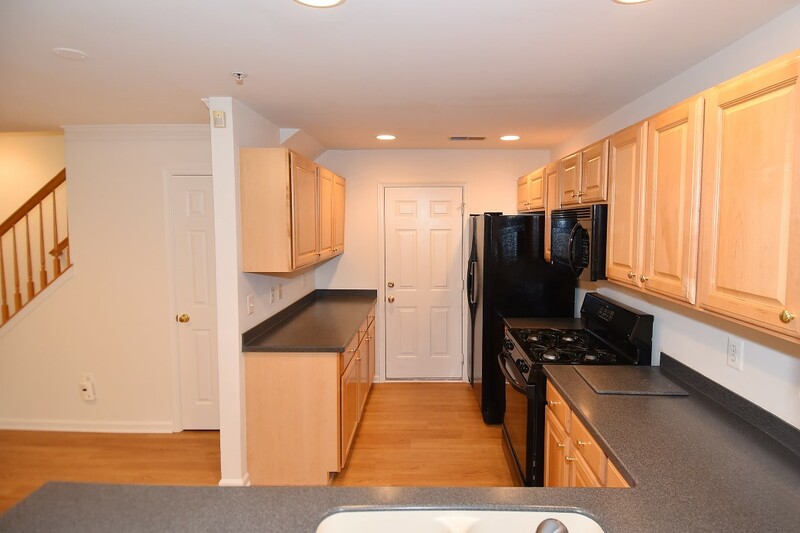 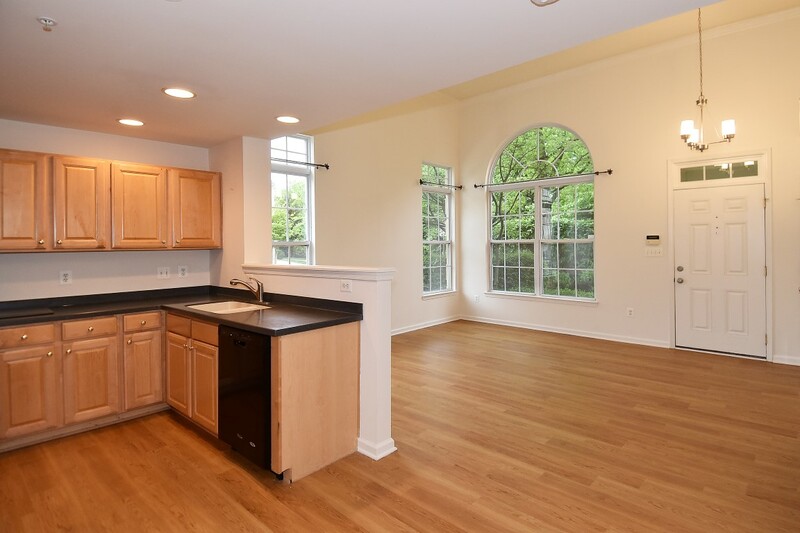 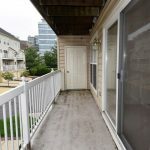 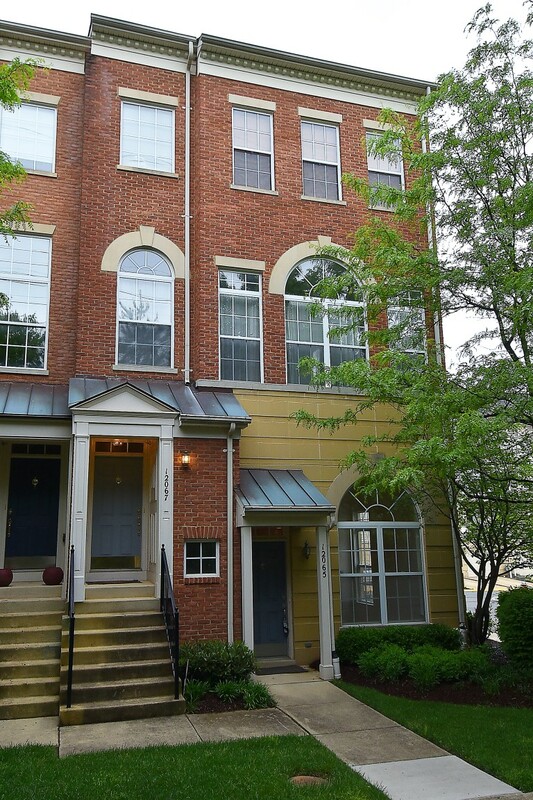 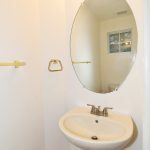 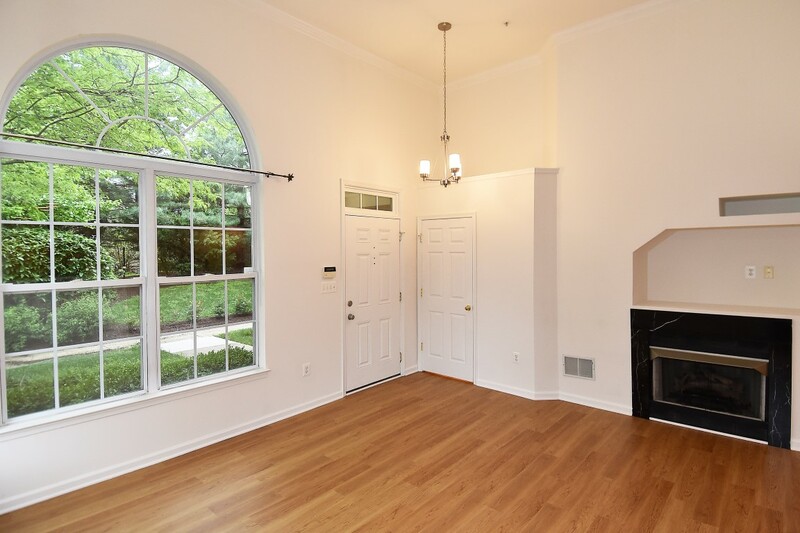 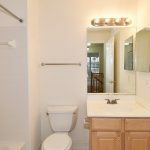 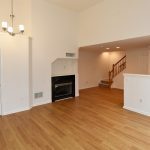 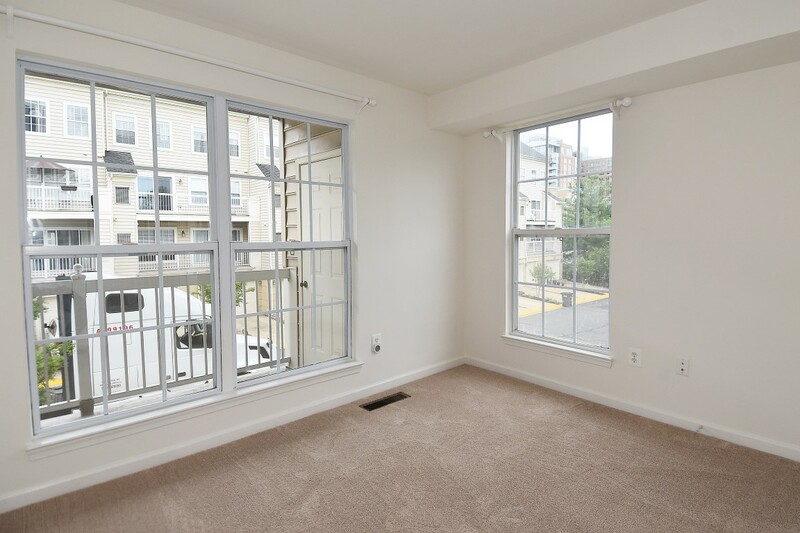 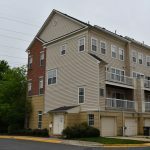 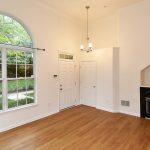 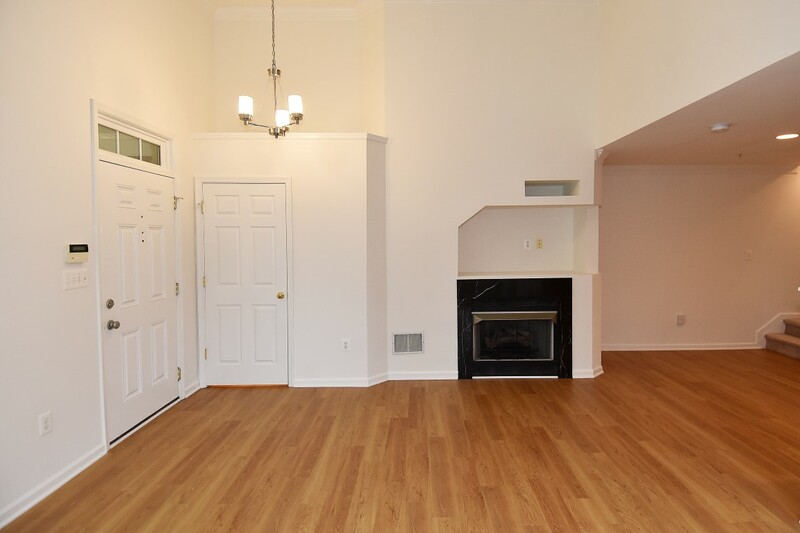 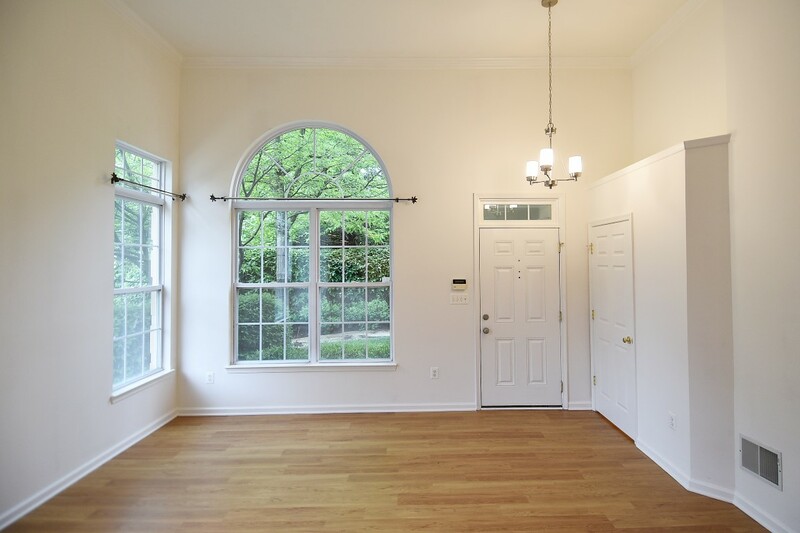 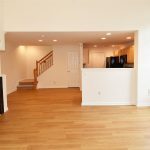 A Rental, Just 3 Minutes from Reston Town Center! 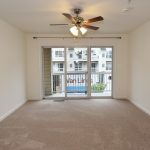 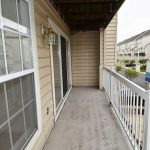 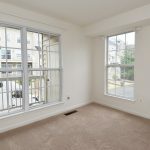 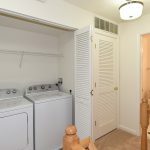 A sunny end unit that has been freshened (2016) with paint, main level wood laminate & carpeted upper level. 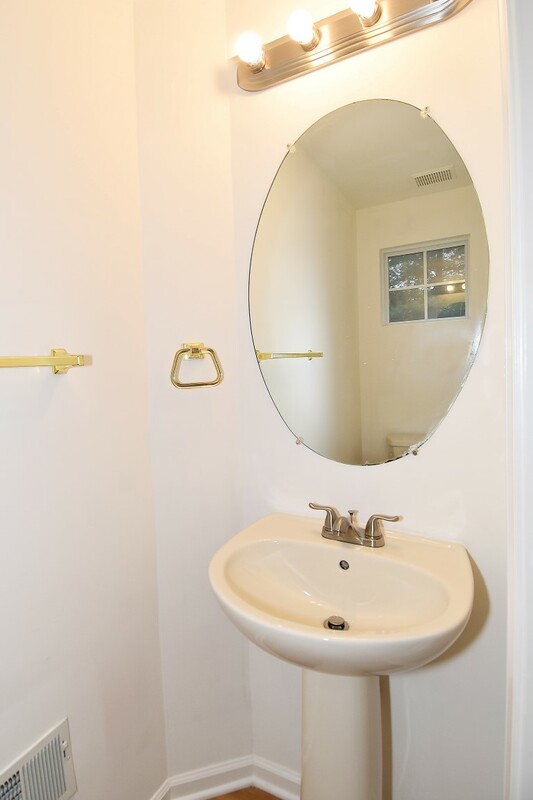 New brushed nickel lights, ceiling fan, bath fixtures and door handles. 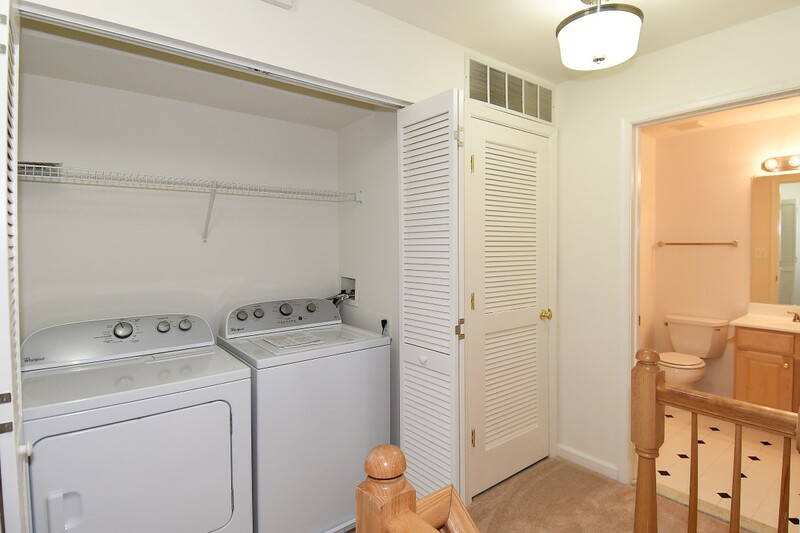 New full-size washer and dryer. 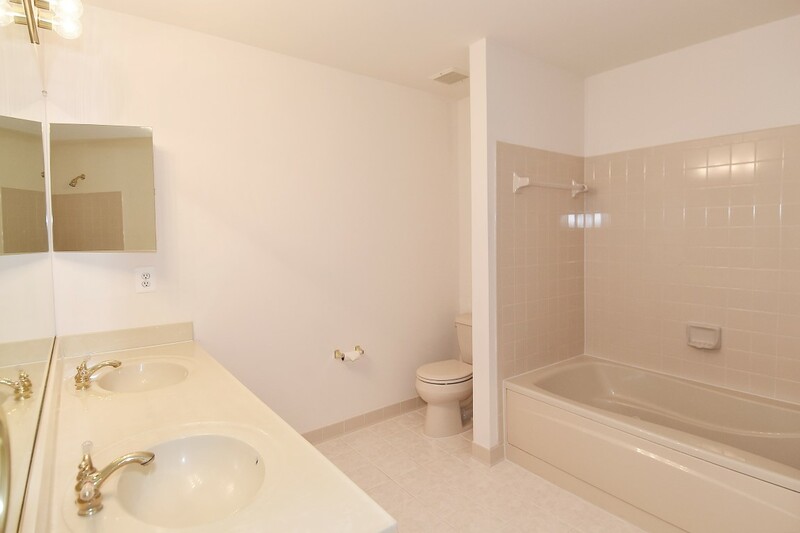 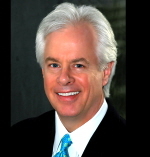 Master bedroom has access to full-width balcony, walk in closet and generous bath with dual sink vanity. 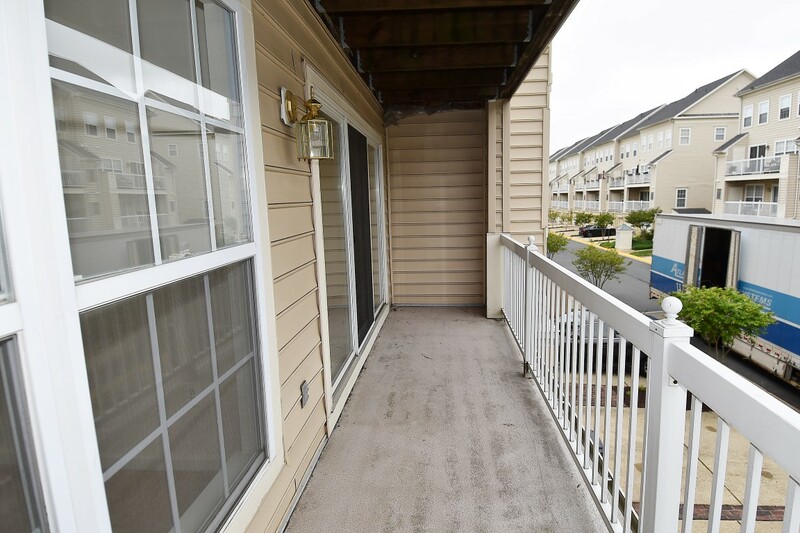 Located next to parking area. Don’t miss out on this 2 level, 2 bedroom, 2.5 bathroom, 1 car garage (with extra long driveway) townhouse. 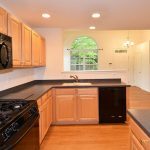 Call or text to schedule your private showing.